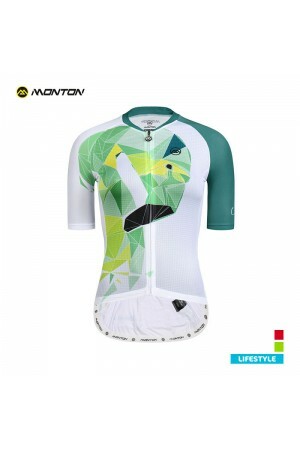 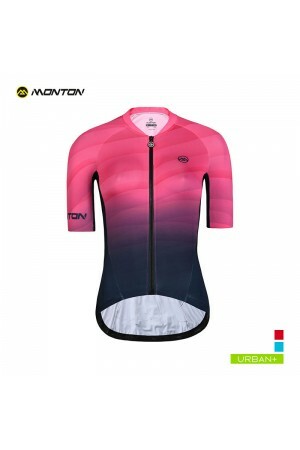 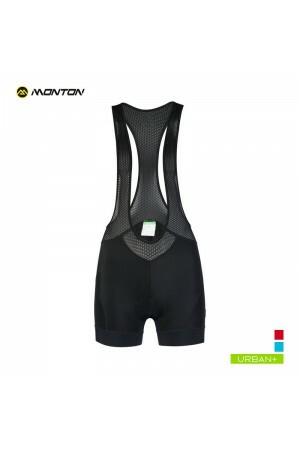 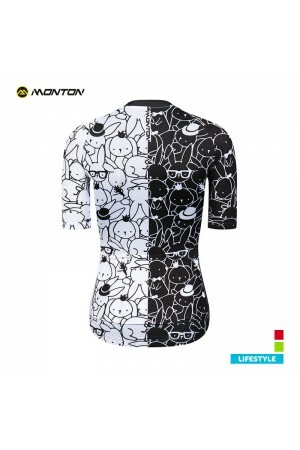 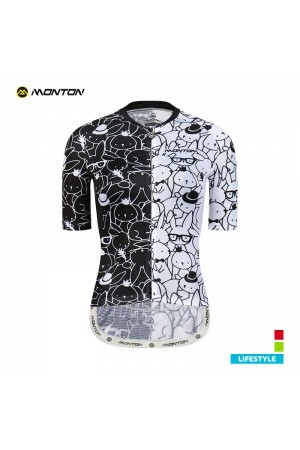 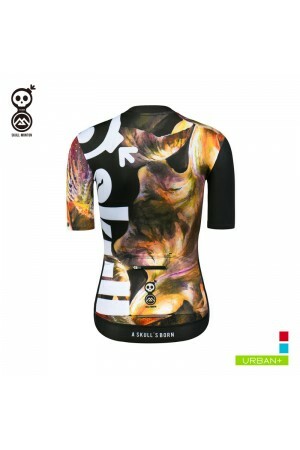 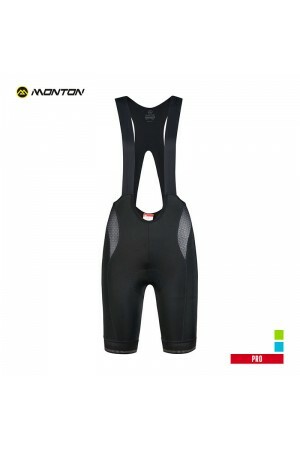 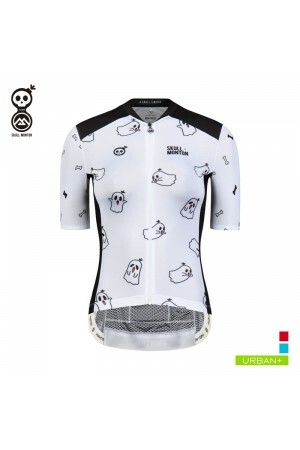 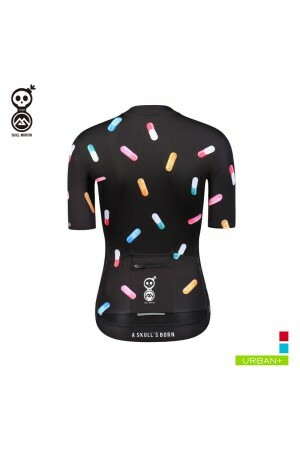 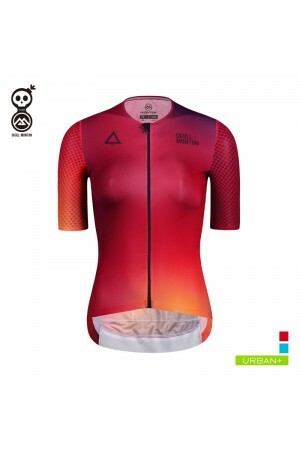 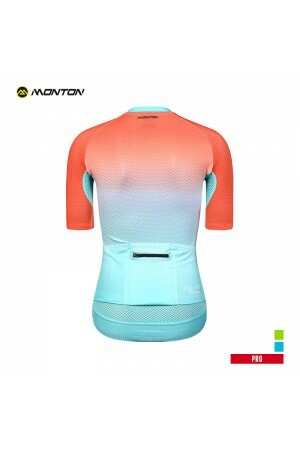 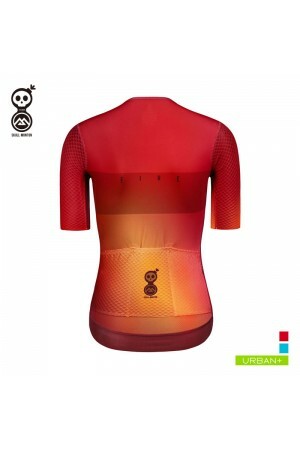 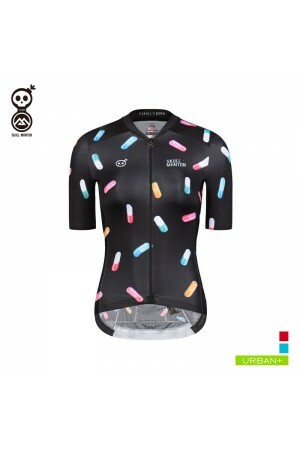 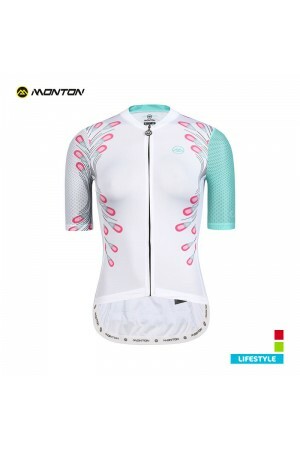 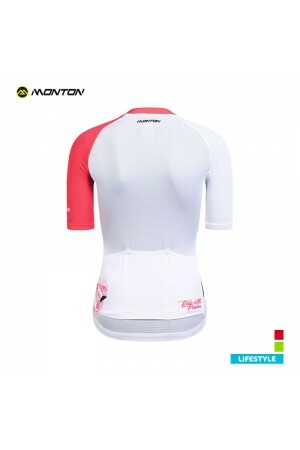 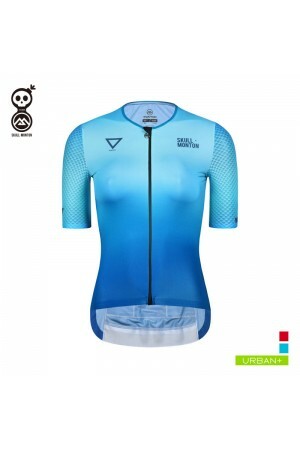 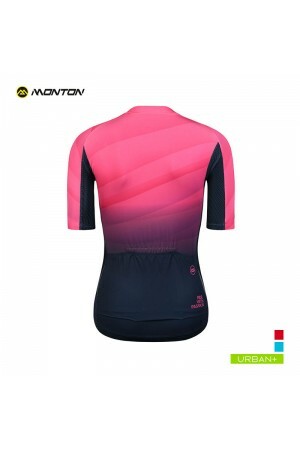 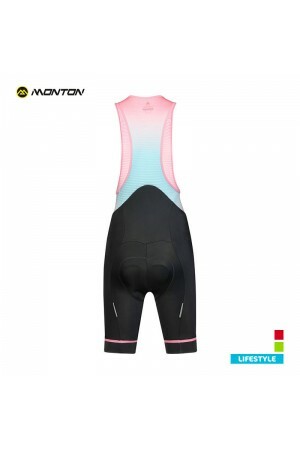 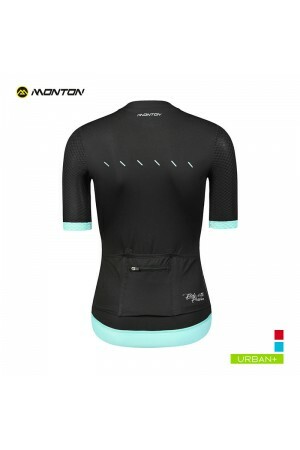 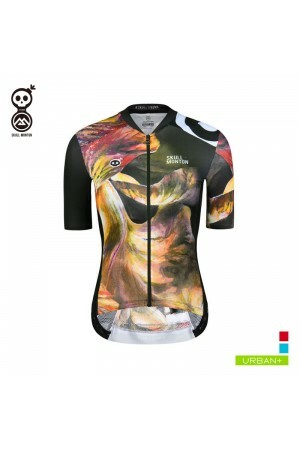 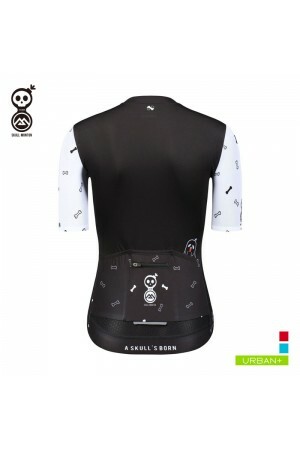 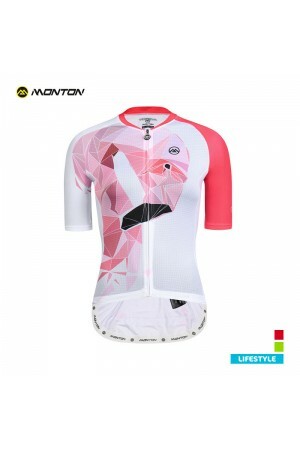 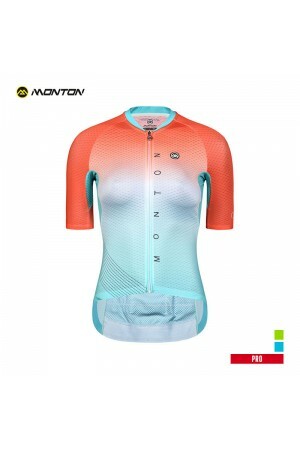 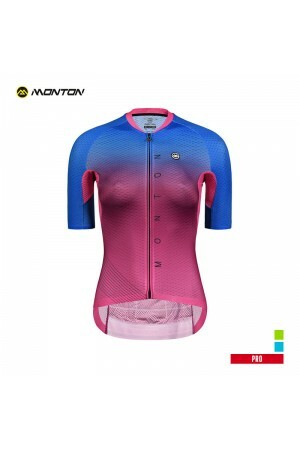 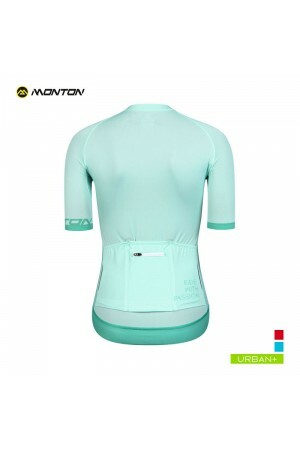 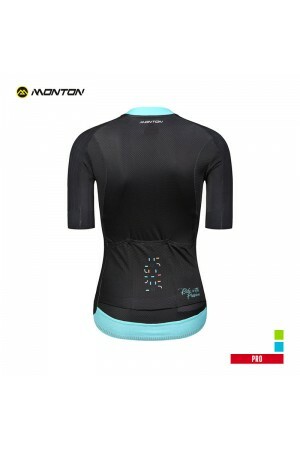 With obvious anatomical differences between men and women, specific designs and constructions are made for Monton womens cycling clothing. 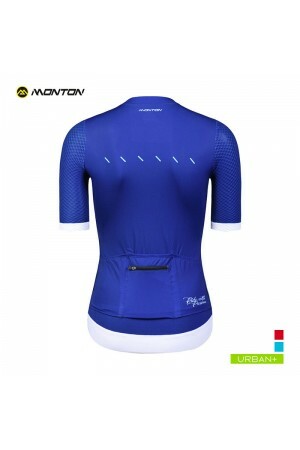 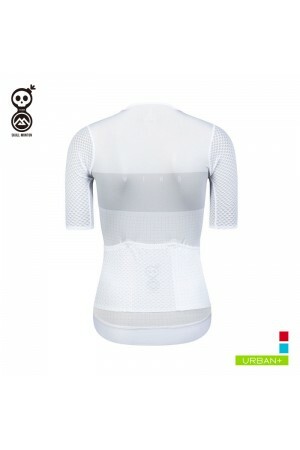 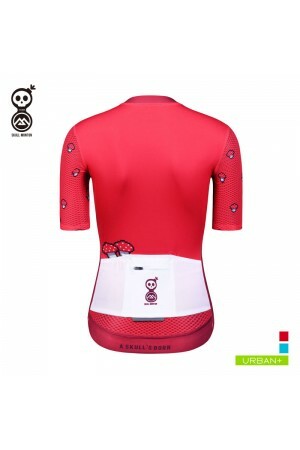 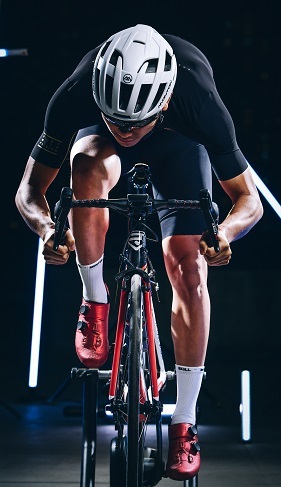 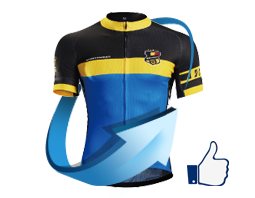 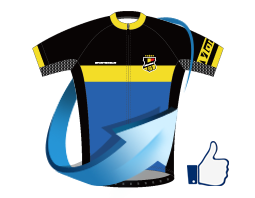 From the padding chamois for pants to the slim race cut for jerseys, you would see how much effort and energy we have made. 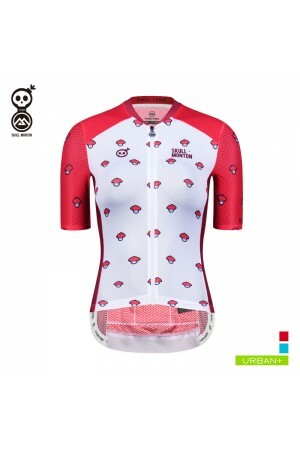 To meet the special fashion demands from ladies, we have recruited a team of women designers who rides themselves. 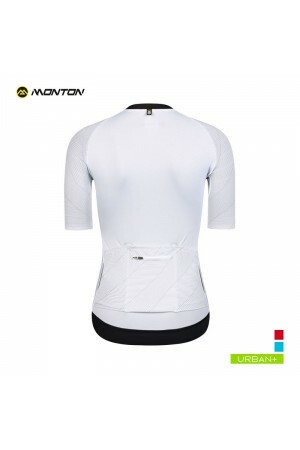 Just give Monton a try, and you would love it!